FARMINGTON HILLS — Officials of the business accelerator Kyyba Innovations and the Internet of Things conference IoT TechConnect announced the winner of a pitch competition held at the conference in April. 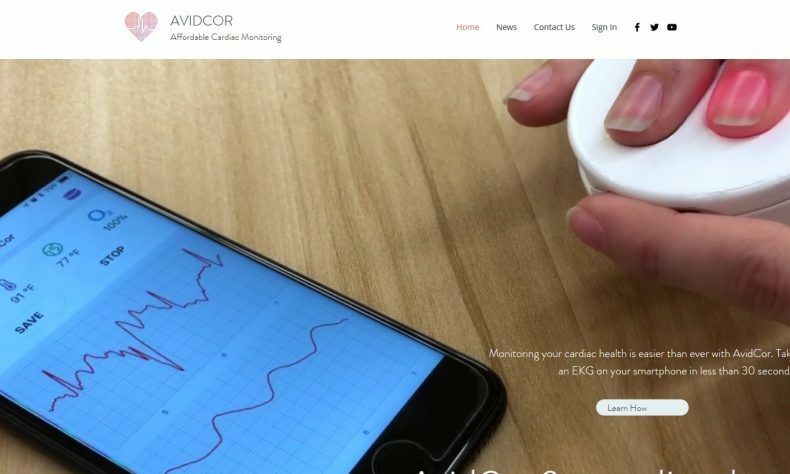 The winner was AvidCor, an East Lansing health technology that has developed an affordable cardiac monitoring device via a Bluetooth-connected smart devices. AvidCor will receive $50,000 equity investment and support services from Kyyba Innovations, as well as mentorship from the organization’s extensive network. The IoT pitch competition was aimed at identifying the six startups in autonomous and connected vehicles, augmented and virtual reality, connected tech, smart cities and homes, industrial IoT applications and cybersecurity. Other finalists at the event were BrandVR, Carmera, Inspired Biometric, Giggso, and Sample Serve. For more information on Kyyba, visit http://kyybaxcelerator.com. IoT TechConnect is co-produced by MITechNews.Com, an Ann Arbor media group covering technology and entrepreneurs statewide, and CloudTech1.com, a Rochester Hills managed service provider that offers always-on internet business connections, disaster recovery and business continuity products and services.